Custom cores on a chipset have started to appear to become a lesser novelty as the day passes in the smartphone world. Just a year back, there were rarely any chipsets with their own core designs, with manufacturers instead choosing to rely on ARM’s Cortex series. Aside from Apple of course. The Cupertino manufacturer has been shipping smartphones with its custom cores on the A6. After word about Samsung and Qualcomm surfaced a while relating to both the manufacturers having plans for custom cores on the Exynos and Snadpragon, looks like another manufacturer is eager to join the race. Looks like in a market dominated with high specifications and thoughtless differentiation. custom cores for devices has started to become an important competitive advantage for manufacturers. The Android world has long been under criticism by various segments for not catering to end user needs or the overall experience provided by the device, but rather reap massive profits simply through the specifications race. 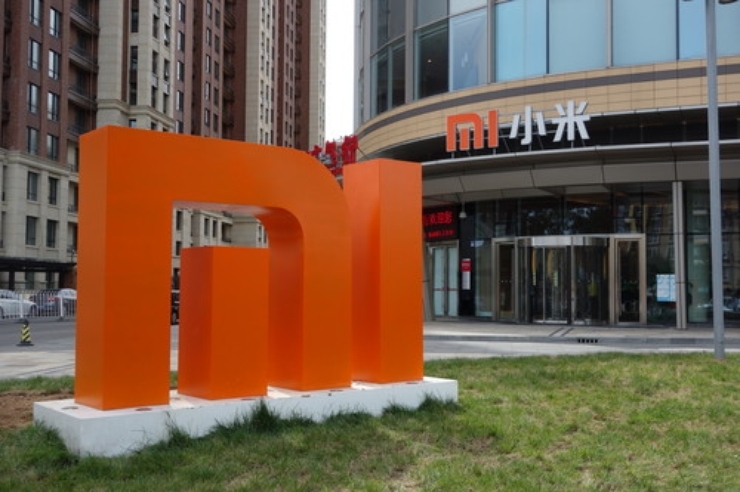 Well, things are looking to change as Xiaomi now becomes the fourth manufacturer to understand this importance. A bold move by the Chinese manufacturer whose devices are yet to make a significant global impact. Xiaomi’s also expected to launch the Mi5 later this year, which will end up showcasing just how much the company has been able to mature in a year’s time. Stay tuned, we’ll keep you updated. And let us know what you think in the comments section.